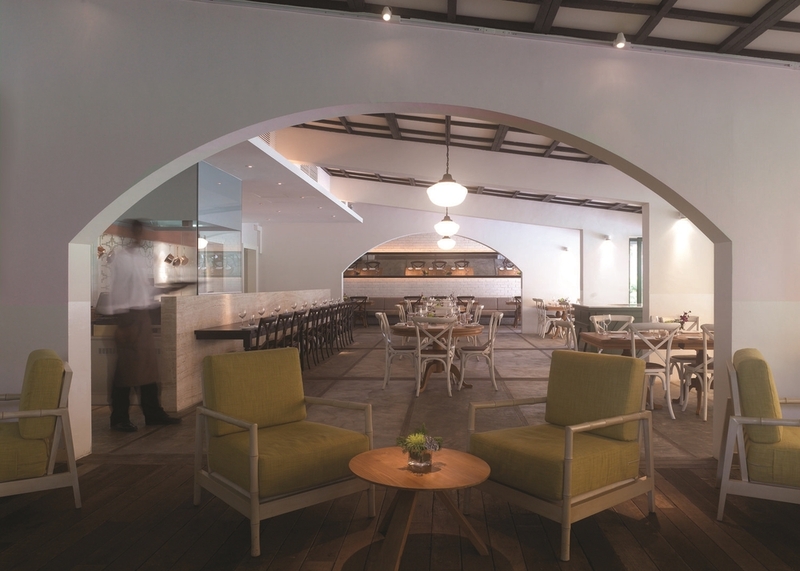 Restoration and interior design of an old school canteen on River Valley Road, Singapore to an Italian restaurant. Interior seating for 50 diners, with a bar and lounge area. External terrace and garden area seating for 45 diners.